From the remote and unforgiving landscape of northern Europe, the Vikings voyaged to far-flung areas of the world with extraordinary consequences. 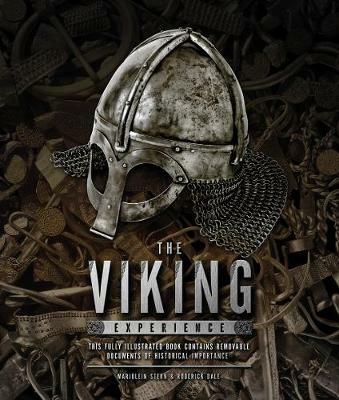 The Viking Experience examines the origins, explorations and settlements of these seafaring people, exploring their impact on the world as colonizers, craftsmen, traders and state-makers. This highly illustrated book provides a revealing portrait of the Vikings' incredible legacy with a collection of facsimiles and translations of rare documents.